Comedian Rosie Tran (@FunnyRosie) interviews Tom Corley (@richhabits), financial advisor and best selling author. 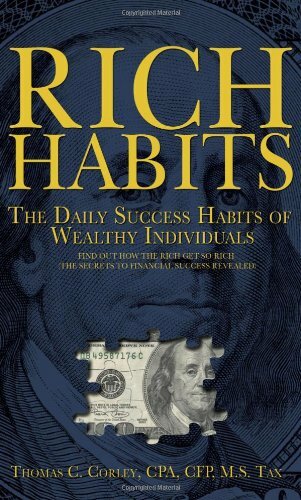 Tom has done extensive research on the wealthy and successful and shares the simple habits that differentiate the wealthy and successful from poor and unsuccessful. This surprising and motivational podcast may change some of your daily habits! You can support the podcast by purchasing Rich Habits through our Amazon link below.